Genesis began as a semi-obscure but much-loved progressive rock band, fronted by Peter Gabriel. 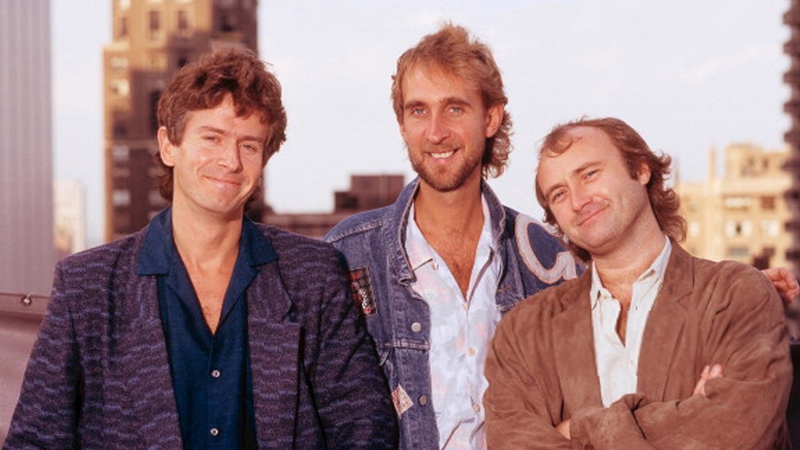 Upon Gabriel’s departure from the group, Genesis drummer Phil Collins stepped in to take over vocal duties. During this transition period, the band had a choice: continue on with its prog-rock sounds or evolve into something else. The band eventually chose the latter option, but the 1978 album …And Then There Were Three… represents a band stretched out between two worlds: its past and its future. The song “Burning Rope” has many elements of the “past” when it comes to Genesis, as well as incorporating many aspects that would come to define its later years. It’s an interesting document of a band making a change — and the band has no idea that change will make them superstars.